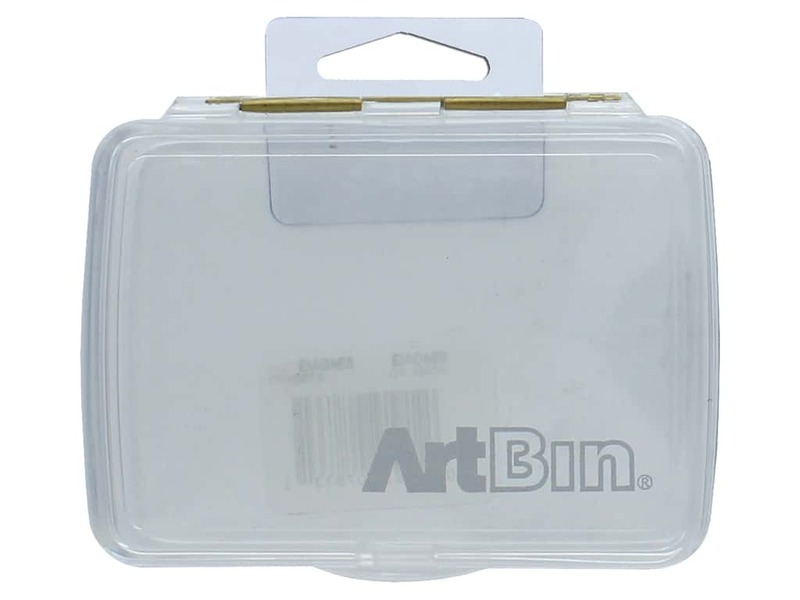 Description: ArtBin containers are perfect for storing and organizing supplies. Prism Box Petite Clear- Constructed with impact resistant polypropylene. Crystal clear box for easy viewing of contents. Great for storing small art supplies or sewing notions. Size is approximately 3.9"x 3"x 1".